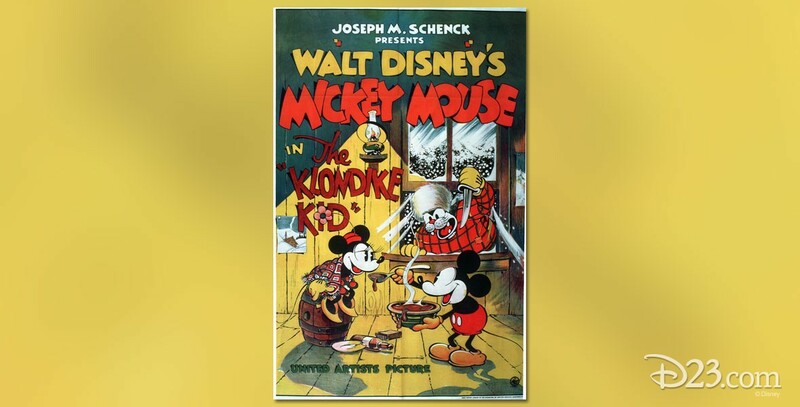 Klondike Kid, The (film) Mickey Mouse cartoon; released on November 12, 1932. Directed by Wilfred Jackson. Mickey, a piano player in a Klondike saloon, finds Minnie outside cold and starving. Peg Leg Pierre takes off with her and Mickey goes after him, saving her just as Pierre is run over a cliff by his own runaway log cabin.